Really a game for active people. The puck hovering above the field. The puck goes from one side of the hockey table to the other. With the Stick you shoot the puck again to the other side. A lot of action in a field where air is blown out with force through tiny holes. Lots of choice in various air hockey tables. We supply various air hockey tables in various price ranges. 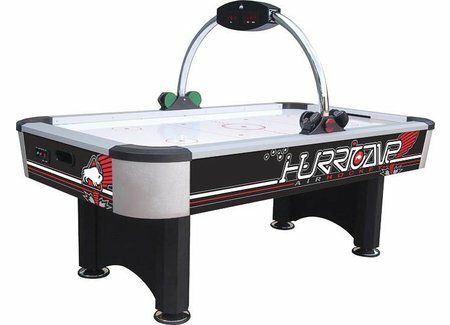 Brands airhockey tables that we supply are Buffalo, Heemskerk and Garlando. Our air hockey tables are for the home market as well as for companies, catering and other institutions. Different sizes of airhockey tables. 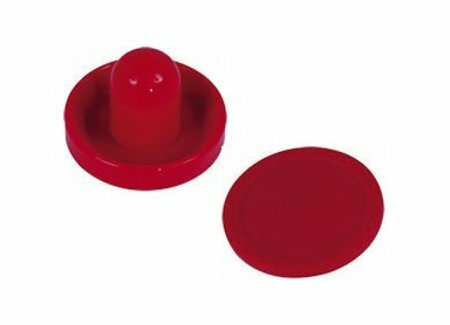 In our wide range we supply various sizes of air hockey tables for the smallest among us to the heavy and professional air hockey tables. Always have a good time advising on the air hockey table that is right for you. We can always provide you with good advice. And always pay attention when purchasing an airhokey table that, if it has to go up or down, that this also fits. Airhockey tables often can not or hardly disassociate. It will be a shame if you make the wrong choice. The advantage is with us you can also go for all accessories. And something is broken. Usually we have a replacement part available.